How long have we been away? Forever it seems, but such is the effect of emerging from the bittersweet fug of christmas planning, christmas giving/taking, over-indulgence, family-togetherness, the stress of that togetherness AND the end of another year (...for DeviDoll not just any old year but the year of birth). Last November seems a lifetime away. 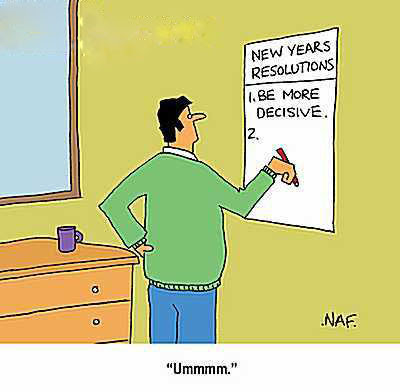 A new year demands resolutions. Ours are simple (so that they can be kept). 1) Turn off lights, computers, dvd, TV and like devices WHENEVER we are not using them. For devices this often means overnight and off means O-F-F...stand-by still uses >75% power). Browse other simple but effective ways to be energy efficient -- 'eco-pimp your home' -- here and here. d) banishing all laziness in trooping to our neighbourhood recycling bins to deposit what needs depositing. 3) This year we are going figure out how we can make a difference to a particularly dear cause of ours: education in developing countries, particularly of children. Are we going to support specific projects? Are we going to support a charity that is effective in this area? Is the support going to be directly monetary? Awareness-raising? Both? And how can we integrate this very important issue with the practical living of a DeviDoll life? Trust us, we'll keep you posted.